Beyonce professed that girls run the world and while us ladies are making strides against the patriarchy, one can’t help but feel there’s still way more to be done. Reading that was sadly unsurprising, but that in no way lessened my frustration. As a female who writes and reads about all genres from mushy, feel-good romance to sinister thrillers, I felt a little insulted. I’m in midst of the first draft of my novel which I suppose is largely a science fiction thriller and I could’t imagine being forced to publish under a more masculine name just to rake in readers and cash. Even though I could probably get away with Sam Kilford as opposed to Samantha, it still wouldn’t be acceptable to me. Yes, the Jezebel article is from 2012, but I think several of the points still ring true. One of the commenters noted that most of their book collection is comprised of male authors. Something that he said was an unconscious decision, but he did mention that he was unaware of “any woman authors that write in his favourite genre”. 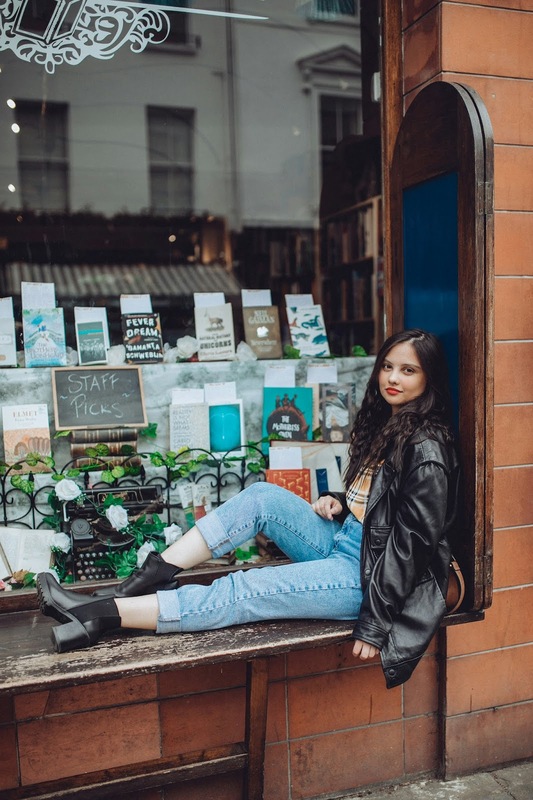 In the four years I’ve been blogging about all things life and literature, I’ve met and chatted with a plethora of outstanding female authors all looking to crack the market and have their stories read. While I’ll still be featuring and accepting books by male authors from time to time, my main focusing with the Literary Women tag, and this blog in general, is to create a platform to share, support and showcase writing by females and all those who identity as female. From beloved classics to self-published gems, you can expect to find featured books of all genres and types along with some interviews with authors. Also, if any fellow bookworms have any interesting female written reads they’d like to share with me, I’d love to receive suggestions! You can get in touch with me by e-mail, the comments or on any of my social media profiles that are linked all over the place. You can follow the separate Tumblr page for Literary Women here.